I grew up in Perth southern surburbs, and am proud to be raising my beautiful children, Chase, Stella, and Allegra, in such a wonderful city. 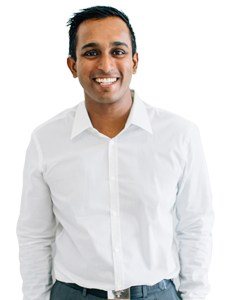 As a Specialist Orthodontist in Perth, I’ve spent years mastering the intricacies of my profession, studied the latest procedures and perfected the most prudent treatments. And honestly, for most of that time, I thought I was just learning how to straighten teeth. But I’ve discovered something else in the process that is far more rewarding. One of the greatest pleasures of my life is to see a patient come into my office as a shy, self conscious teen, and leave as a confident and happy young adult. I’ve been blessed with the ability to create a smile. But I think even more importantly, I have the remarkable privilege of being able to enhance self confidence. To play a part in shaping a young person’s perception of themselves and how they are perceived by those around them. I transform smiles, and along the way I change kids lives in Perth. On the weekend, you’ll find me down at Cottesloe Beach spending time with my wife Sally, and running after Chase, Stella, and Allegra – which has become part of my training. I have run the Boston Marathon and Chicago Marathon in support of the kids at Starlight Children’s Foundation, and have run the Berlin Marathon too. They say you can take the boy out of Boston, but you can’t take Boston out of the boy. As such, I’m also an avid supporter of the Boston Red Sox, New England Patriots and the Boston Celtics! I’m a busy Mum with three young kids. 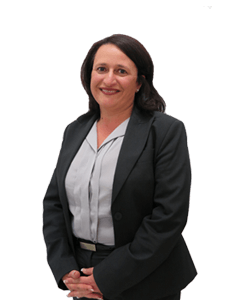 I have 14 years experience working in Corporate Finance with two leading Investment Banks in Sydney, London and Perth. I grew up in Perth, and went to school in Leeming and finished my secondary education at All Saints College in Bull Creek. I have completed a Bachelor of Laws / Bachelor of Commerce at UWA, and a post-graduate qualification with the Institute of Chartered Accountants of Australia. I focus on making our practice a fantastic place to be – for both patients and staff alike. Having worked in the corporate world for many years, it’s been a breath of fresh air to work in a place dedicated to making people feel great about themselves. I am proud to contribute back to the community, and am the President of the Parent’s and Friends’ Association at St Hilda’s Anglican School for Girls. I spend my weekends with my family – my beautiful children Chase, Stella, and Allegra, and my amazing husband. I’m an energetic Mum of three fun-loving children, who go to school in Atwell. 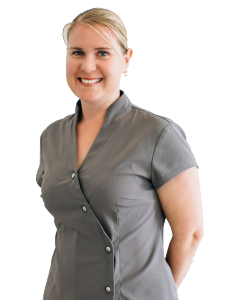 I’m a Dental Hygienist and have nearly 20 years of experience in both general dentistry and orthodontics in Perth. I’ve completed both an Associate Degree in Dental Hygiene as well as an Advanced Certificate in Dental Assisting. I spend my weekends with my family and we love going on camping holidays to the beach. Most people don’t know this, but I wanted to be an Olympian or elite sportsperson when I grew up! I am pursuing further tertiary studies, and completeing a Masters degree in research. My principal area of investigation is studying the digital platforms that we use in our office to create the most beautiful smiles. I’m a hardworking and energetic Mum of three very active boys. 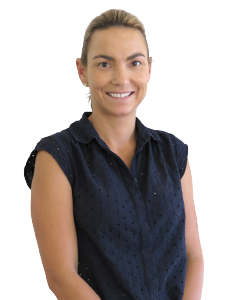 I’ve worked in the dental industry for more than 40 years and have experience across General Dentistry, Periodontics and now Orthodontics in Perth. I enjoy working with a such a friendly and dynamic team focussed on providing the best care for our patients. The continuing education we receive in orthodontics is second to none and ensures we stay up-to-date with the latest developments and technology. I love going away caravanning with my family and friends around Perth and WA, at any opportunity. I also love dancing and until my mid-20s I competed in and taught ballroom dancing. I’m a devoted wife and mother to a beautiful little girl, with another on the way. 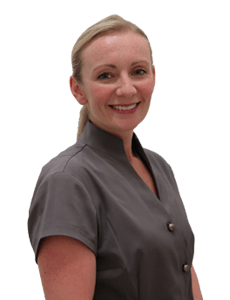 I’m a qualified dental assistant with additional qualifications in radiography, and have nearly 20 years of experience in orthodontics. I assist Dr. Siva and our wonderful team of oral health clinicians to deliver care to our patients, trying to make the journey as smooth as possible. It’s a wonderful feeling to take a shy, self-conscious patient through their treatment and see the smile on their face when their orthodontic journey is complete. On the weekend I love to spend time with my husband and daughter either out and about in the beautiful city of Perth, or relaxing at home. I’m an energetic mother of two active girls and handle both accounts receivable and payable. 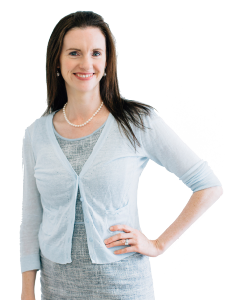 I’ve spent nearly 20 years in Dentistry in Perth, and 12 years running my family business. I really enjoy using my unique skills to work towards a common goal and love being in such a fabulous workplace. I spend my weekends running between kids sports and enjoying the company of my family and friends. I’m a morning person so there’s no sleep-ins for me – it’s a 4.45am start for me every day! I love stand-up paddle boarding.